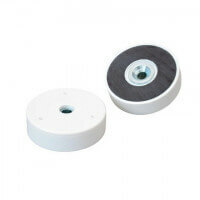 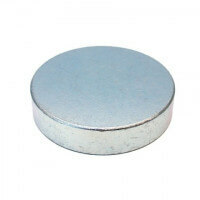 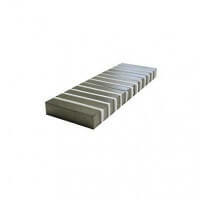 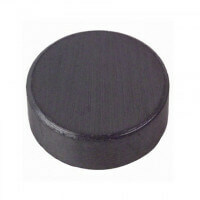 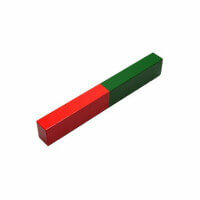 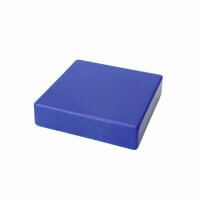 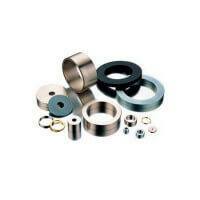 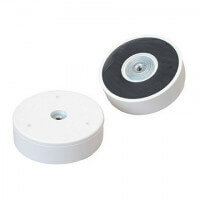 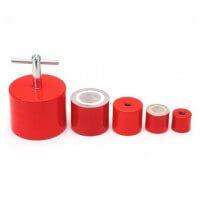 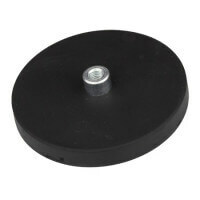 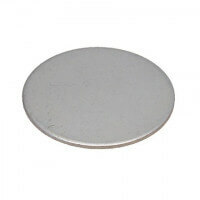 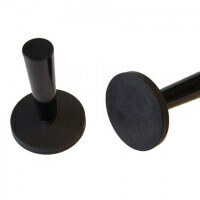 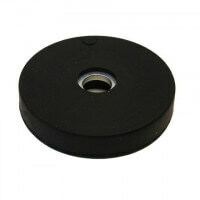 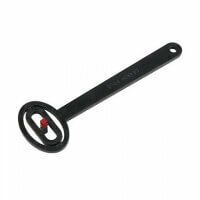 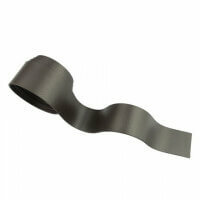 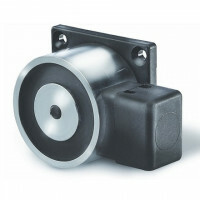 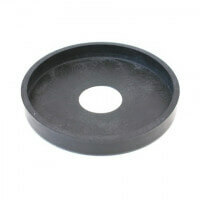 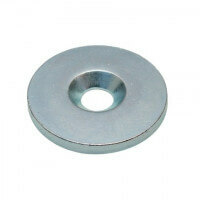 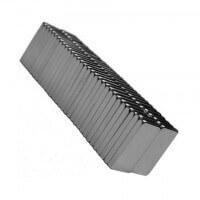 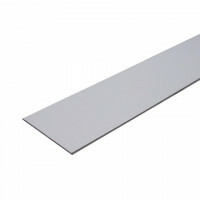 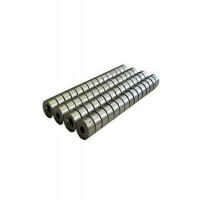 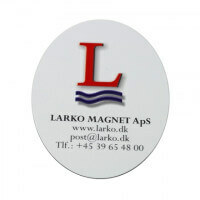 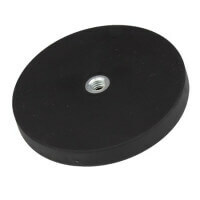 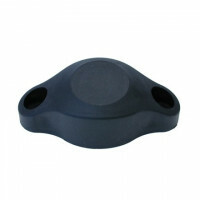 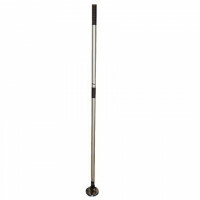 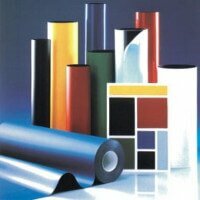 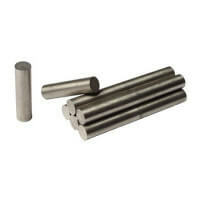 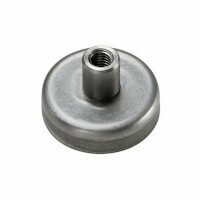 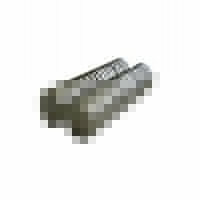 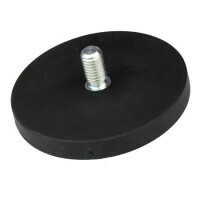 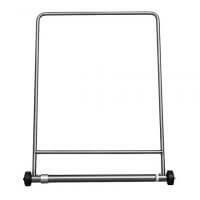 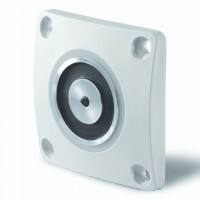 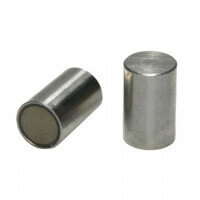 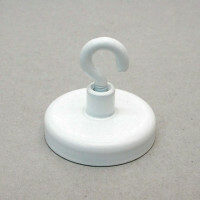 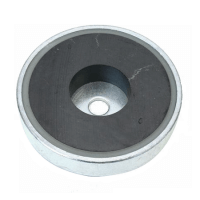 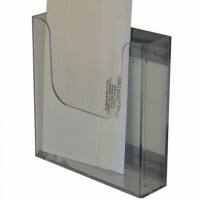 These so-called cylinder shaped bar magnets are high-quality magnets in the Excello product series. 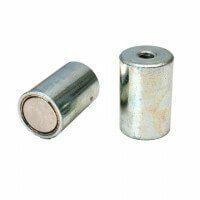 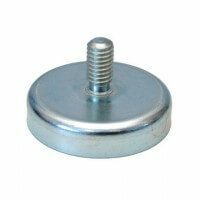 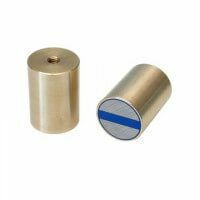 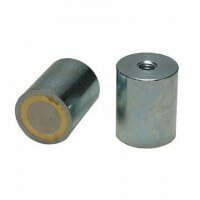 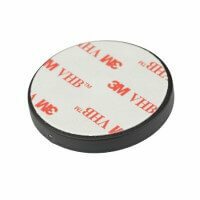 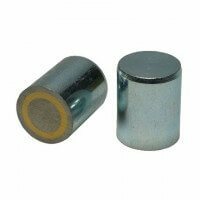 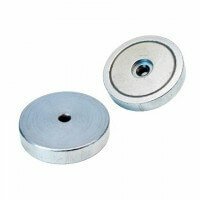 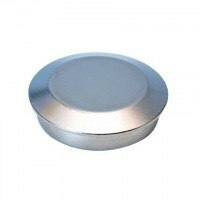 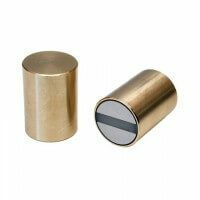 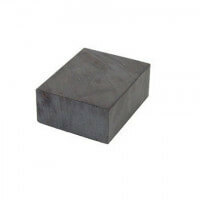 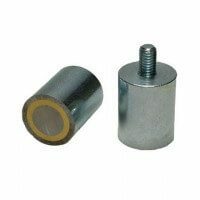 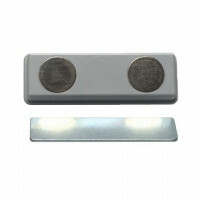 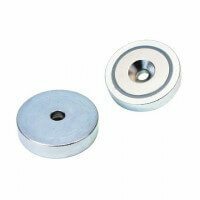 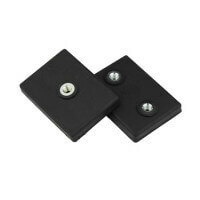 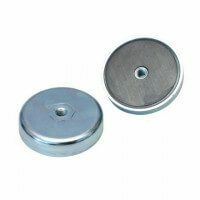 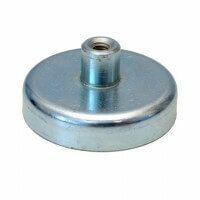 The bar magnets are produced in a brass or steel pot and a Samarium Cobalt (SmCo) magnet provides the magnetic strength. 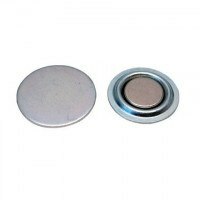 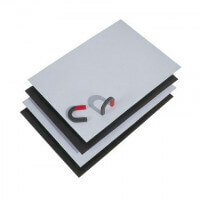 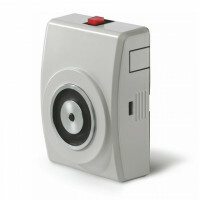 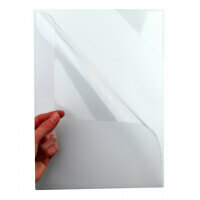 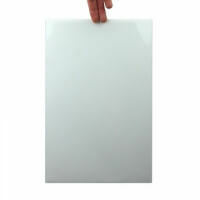 The magnet is enclosed in the body where it lays securely protected. Thanks to the SmCo material the bar magnet reaches high levels of magnetic strength and operates under high working temperatures. 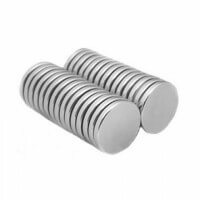 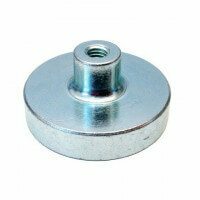 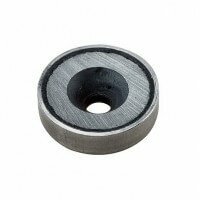 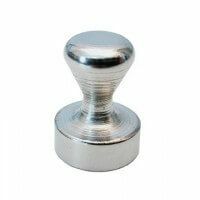 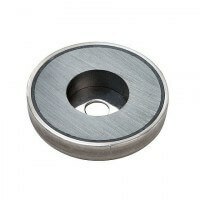 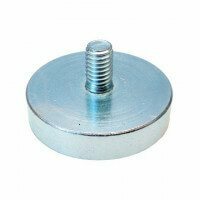 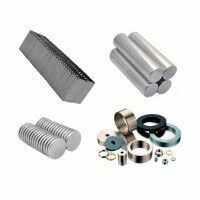 Furthermore, the metal body enables the mounting of different types of thread and it increases the overall magnetic strength of the bar magnet. 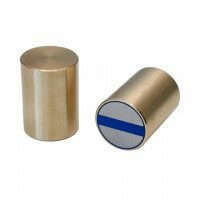 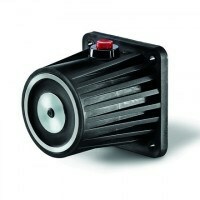 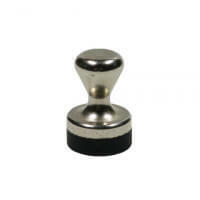 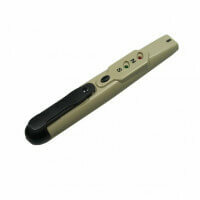 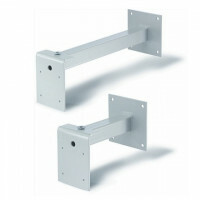 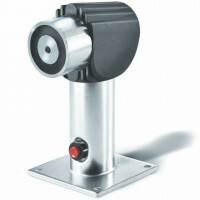 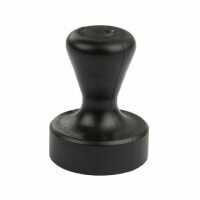 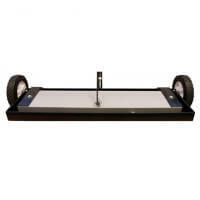 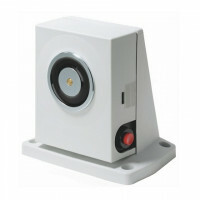 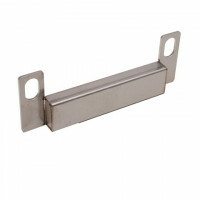 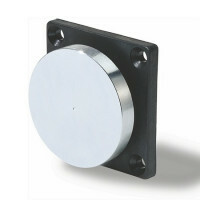 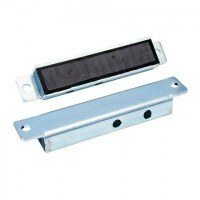 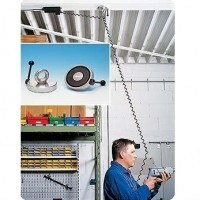 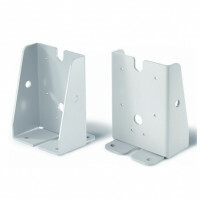 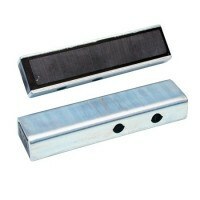 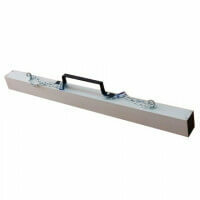 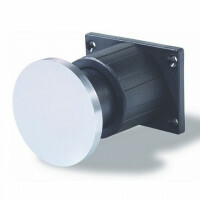 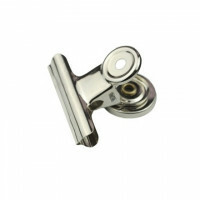 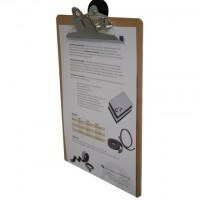 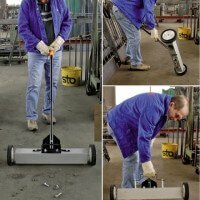 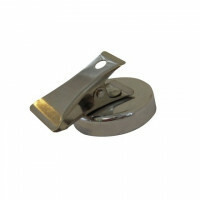 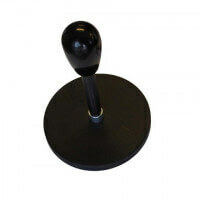 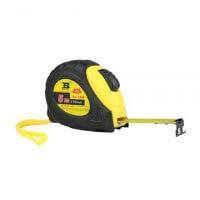 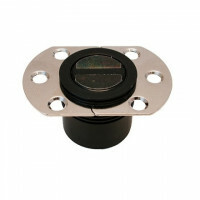 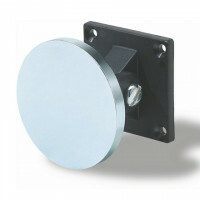 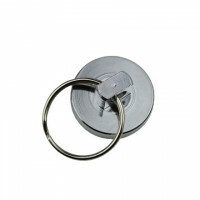 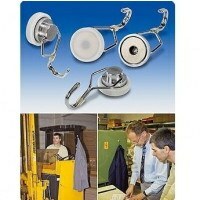 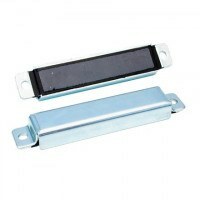 The Excello bar magnet in steel and brass body are used for holding applications within the industrial area. 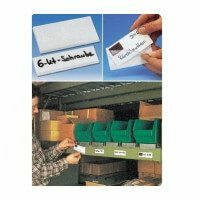 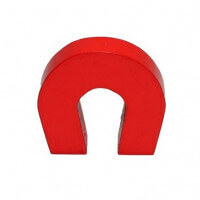 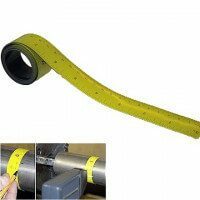 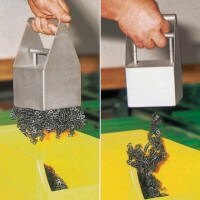 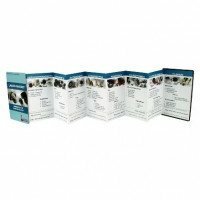 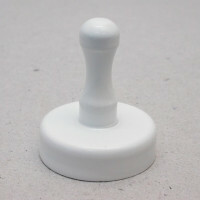 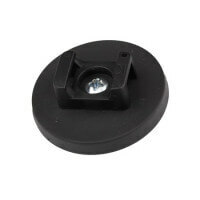 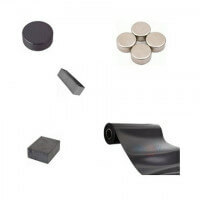 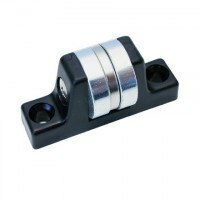 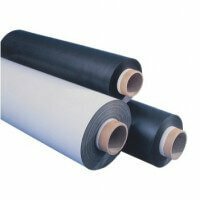 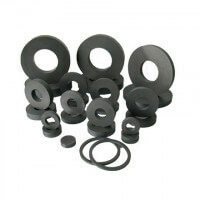 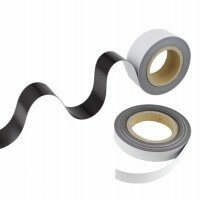 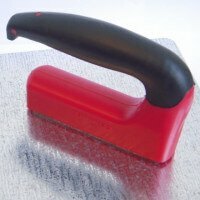 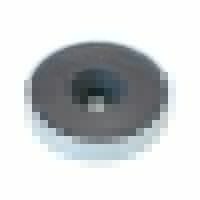 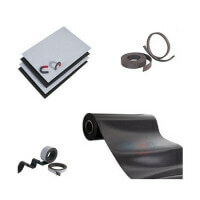 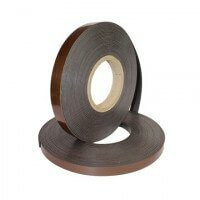 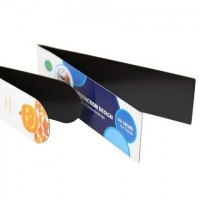 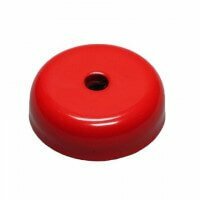 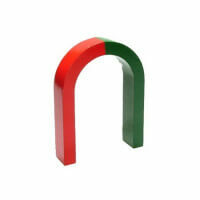 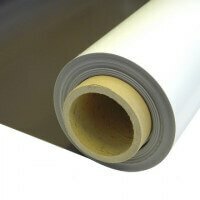 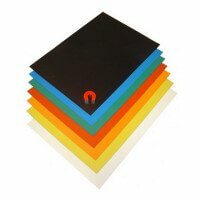 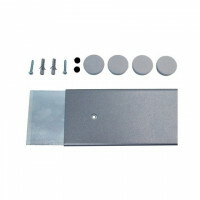 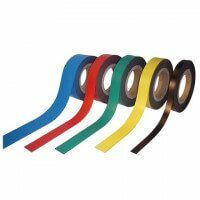 The efficient magnetic abilities makes adjusting and moving of the magnet possible and is a highly beneficious quality when changes on site are to be made.